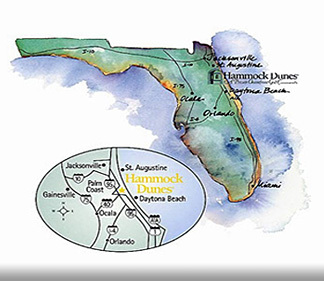 Hammock Dunes - The Crawlers are Rolling! 3/5/2017 - Good progress is being made on the dune restoration from both Jungle Hut and Varn Park. This photo was taken from the Portofino Walkover.